Gladstone Friday Fun: Round 3: Jan. - Mar. 5 Weeks! 5:15 PM & 7 PM & 9 PM Fridays! 6 End games! 6 Packs! Don’t have a team? Enter as an individual and we’ll get you on a team! $55 for five weeks includes all equipment, first week instruction & orientation. Annual $25 CVCC Membership not included. Fridays @ 5:15 PM, 7:00 PM and 9:00 PM mostly alternating. 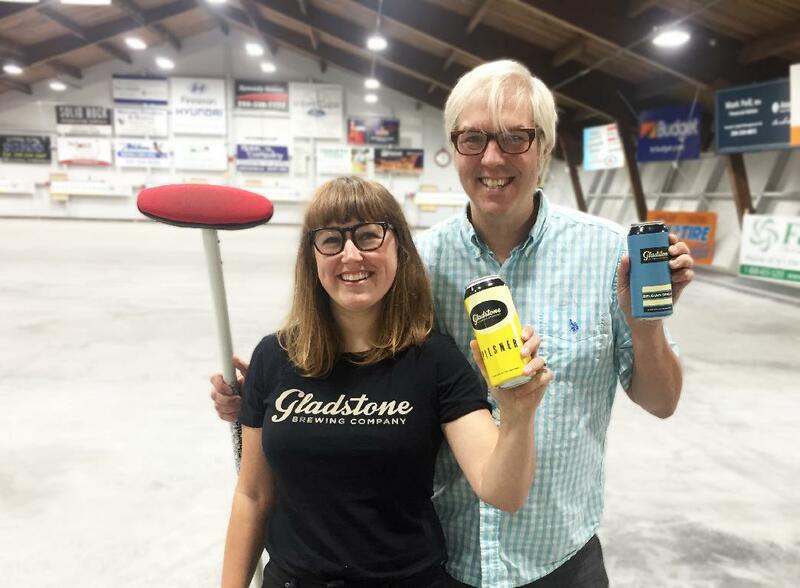 Friday, March 1, 2019  All teams from all three rounds welcome for this one night beerspiel! Food, entertainment, fun league awards, and more!